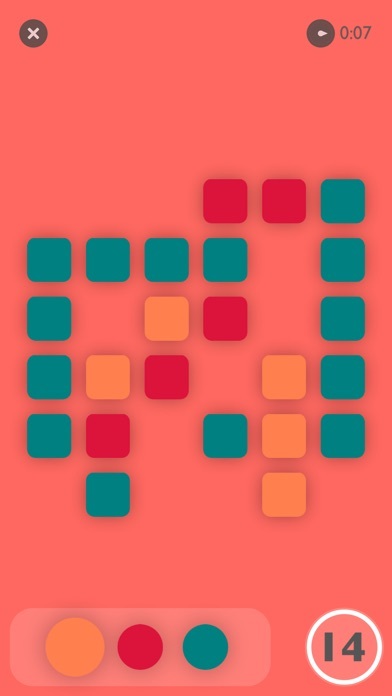 One of the hardest puzzle games on the App Store. Board of "tap until it works" puzzle games? Yearning for a real challenge? Meet Chromas. 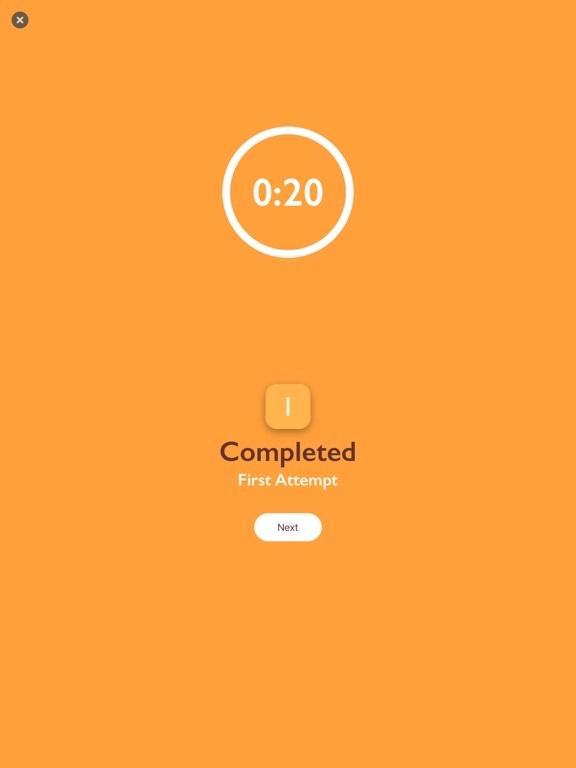 Learn how to play in under 5 minutes and enter a world of colorful challenges. 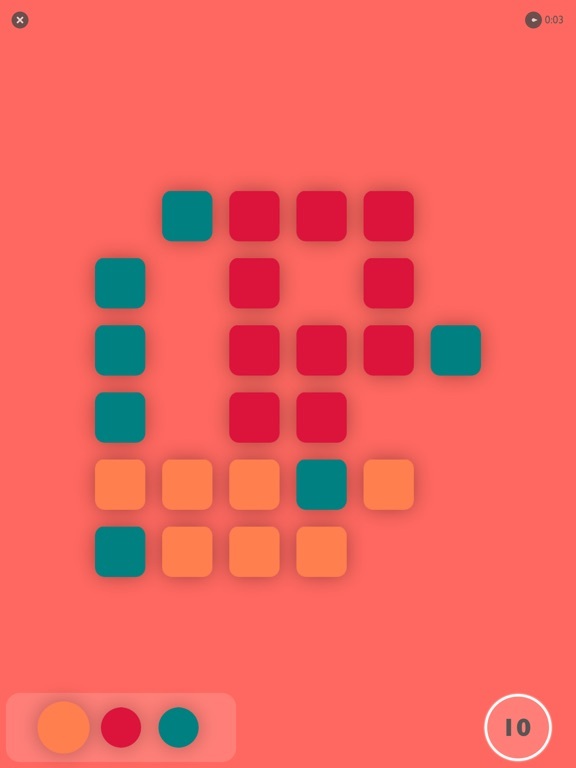 Tap a block to change its colour. 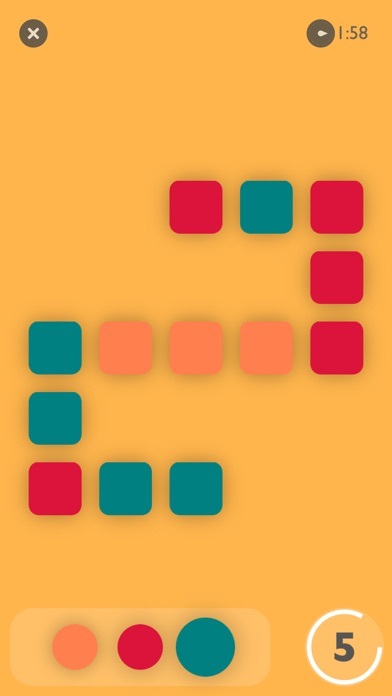 Three or more blocks of the same color in a row can be destroyed. Once you've destroyed a block it’s gone for good so be careful not to destroy blocks you may need later! 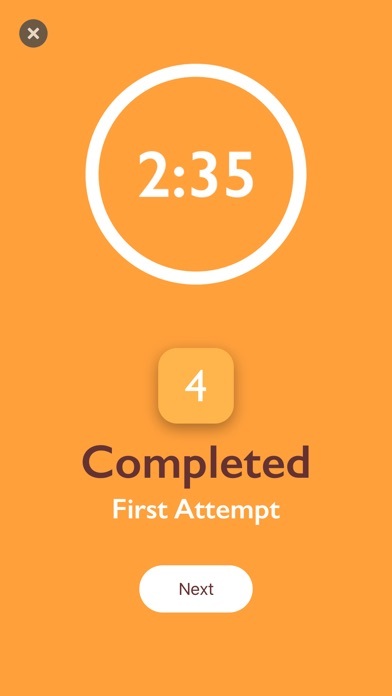 Clear all the blocks to complete the level. 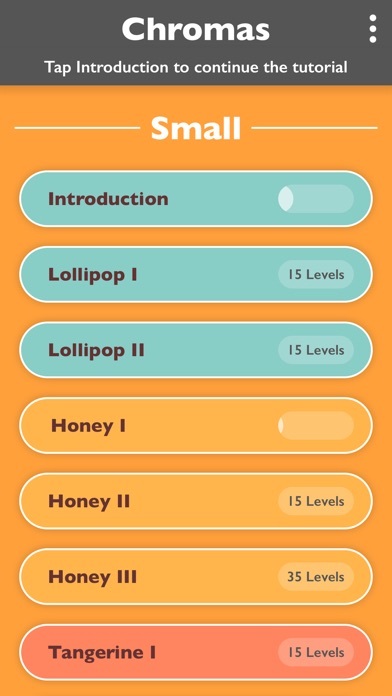 - Over 300 unique, handcrafted levels (135 of them free) with more being added. 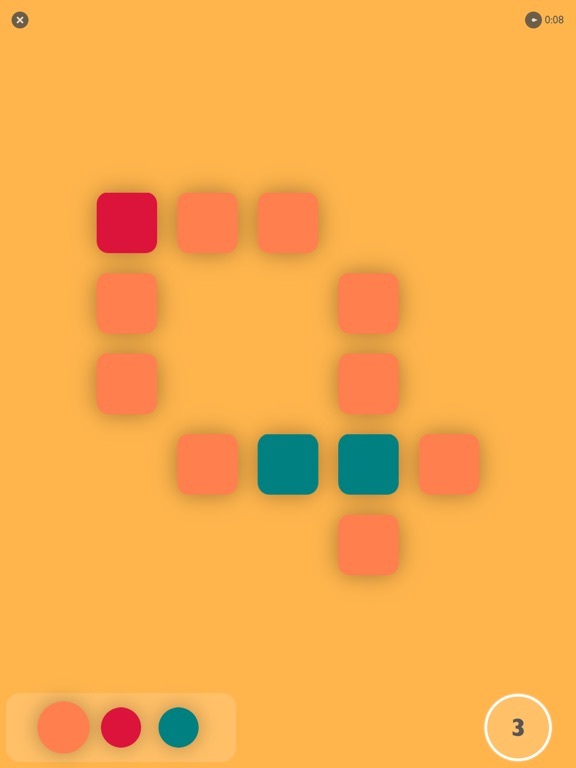 - Slick and colourful UI - A range of difficulties culminating in some of the trickiest puzzles on the AppStore Are you up to the challenge?